The 100ICW5 loudspeaker which is dedicated to home delivers an amazing sound quality and has a compact design. The product is aimed at small to medium sized rooms and for three types of use: distributed systems (hallways, living rooms…), stereo systems (bedrooms, kitchens…) and Home Cinema systems (in dedicated rooms or living rooms). This product is suitable for every room in the house, even in humid environment such as bathrooms. It can be used in-wall or in-ceiling. 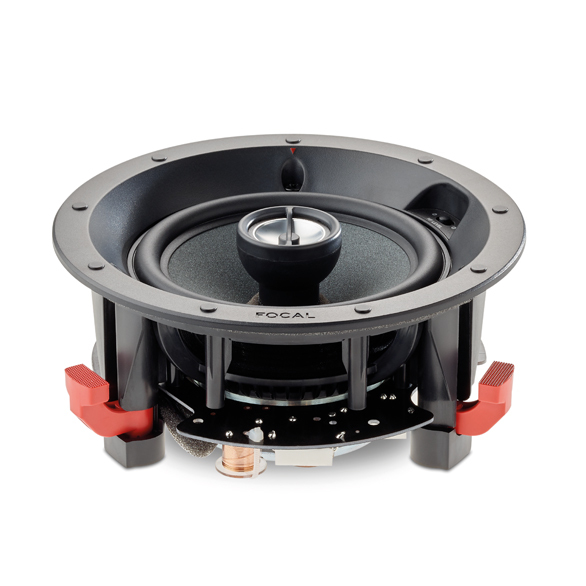 This coaxial loudspeaker has a new aluminum inverted dome adjustable tweeter, more compact, improving sound dispersion. It is also equipped with a new Polyglass cone (51/8” – 13 cm). A new crossover improves the off-axis listening and avoids the “shower effect”. The 100 Series line brings an unexpected musicality to your home with ease. Let yourself be surprised by the technology behind this product, an efficient design and ideal features for an easy use. The 100ICW6 loudspeaker. This product is aimed at small to medium sized rooms and for three types of use: distributed systems. 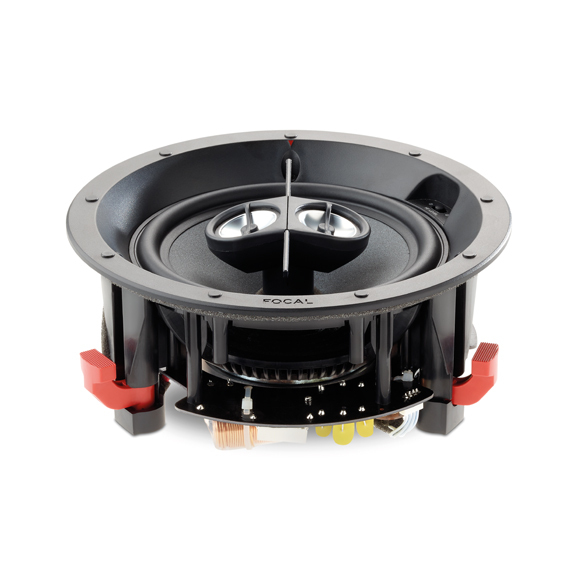 This coaxial loudspeaker has a new aluminum inverted dome adjustable tweeter, more compact, improving sound dispersion. It is also equipped with a new Polyglass cone (61/2” – 16.5 cm). A new crossover improves the off-axis listening and avoids the “shower effect”. 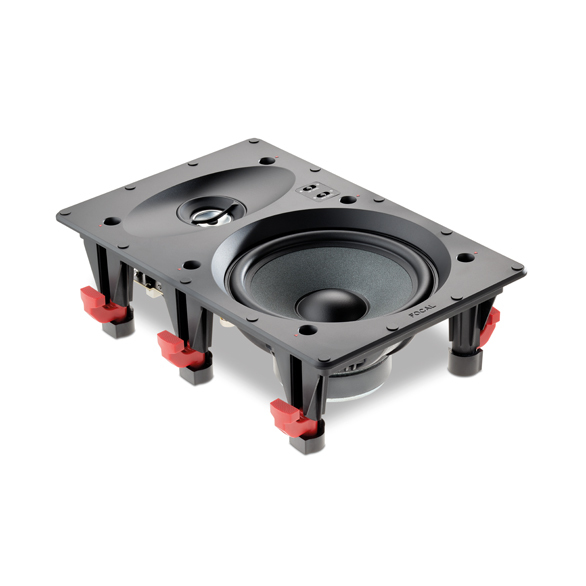 This product can be installed everywhere thanks to a compact design with the speaker driver’s basket and chassis being redesigned as a single piece and also to square and circular magnetic front grilles, frameless. 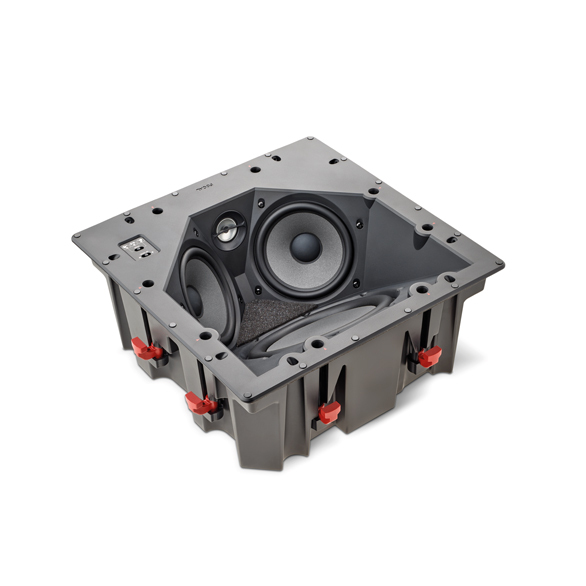 The 100 Series brings an unexpected musicality to your home with ease. Let yourself be surprised by the technology behind this product, an efficient design and ideal features for an easy use at this price. This in-wall loudspeaker has a new aluminum inverted dome adjustable tweeter, more compact, improving the sound dispersion. It is also equipped with a new Polyglass cone (51/8” – 13 cm). 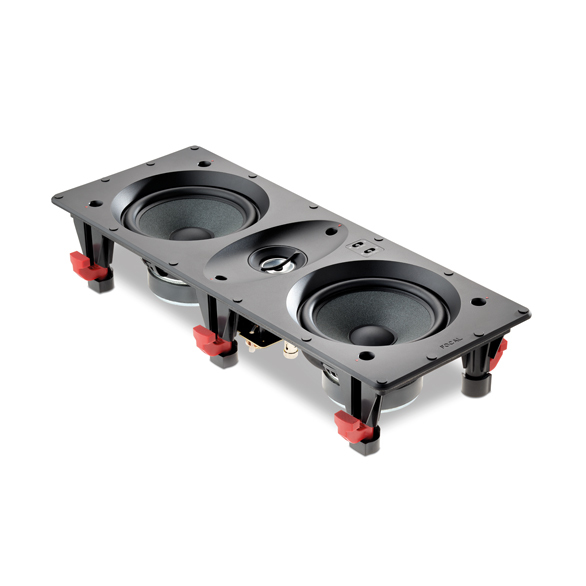 This LCR (Left, Centre, Right) loudspeaker can be used horizontally. It has a three position switch which allows choosing the left, center or right channels to adjust the levels according to the acoustic environment. 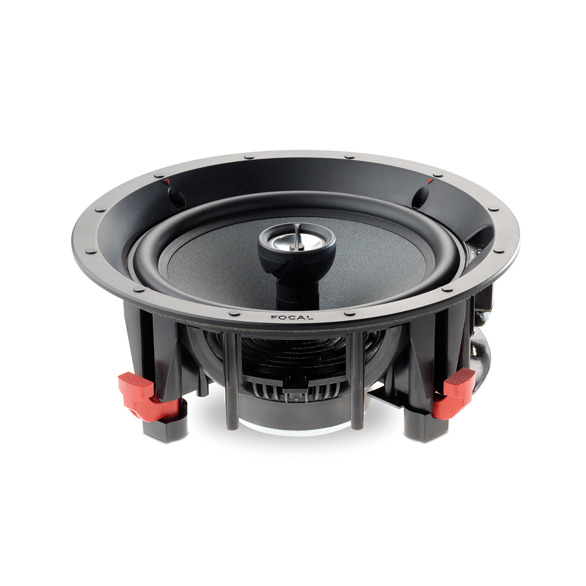 The 100ICLCR5 in-ceiling loudspeakers can be highlighted for their acoustics performances and compact design. Here is the masterpiece installed in the ceiling which reinforces classic Hi-Fi loudspeakers or in-wall loudspeakers. 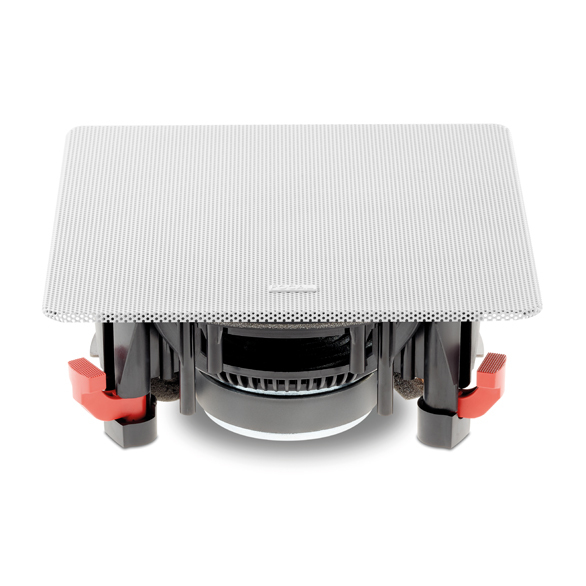 This in-ceiling loudspeaker has a new aluminum inverted dome adjustable tweeter, more compact, improving the sound dispersion. Its two drive units are also equipped with a new Polyglass cone (5” – 13 cm). A new crossover improves the off-axis listening and avoids the “shower effect”.